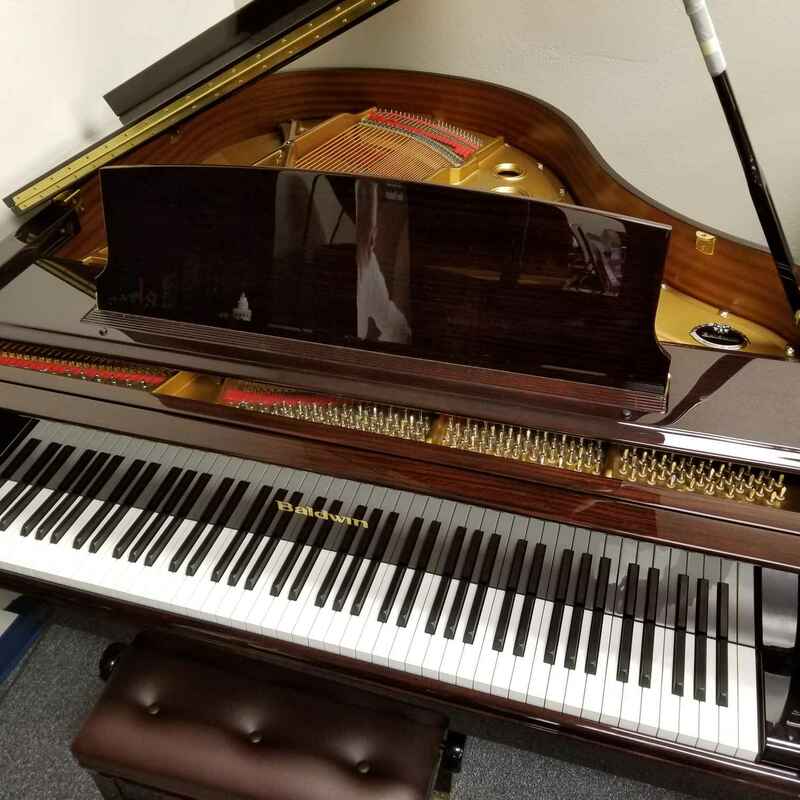 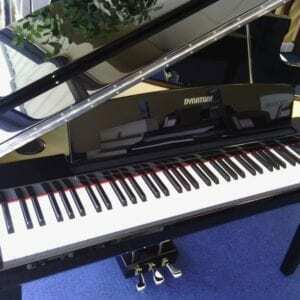 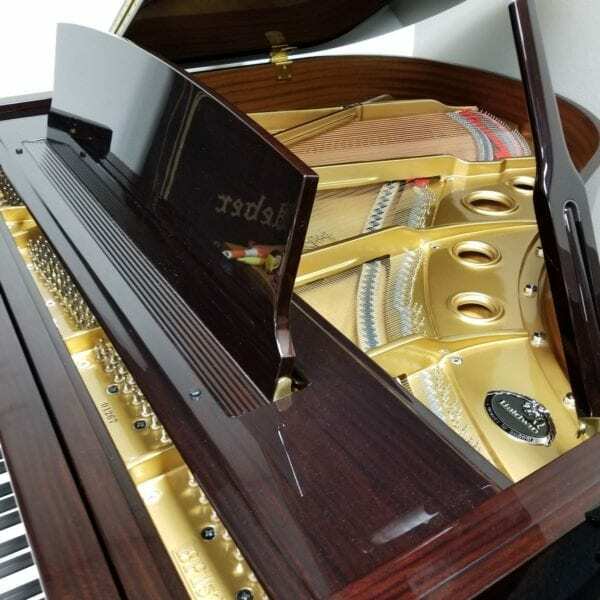 The new Baldwin BP152 is a 5′ Baby Grand with lots of power and grace. Scale design gives greater bass tone than expected on a small grand and the touch will satisfy any performer or advanced student. 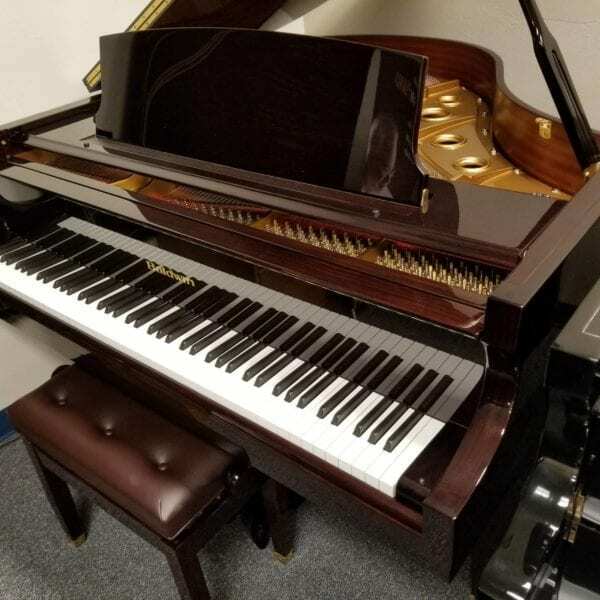 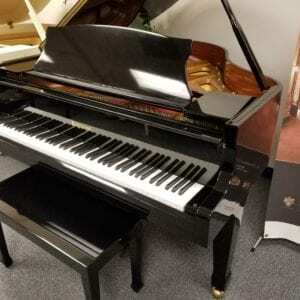 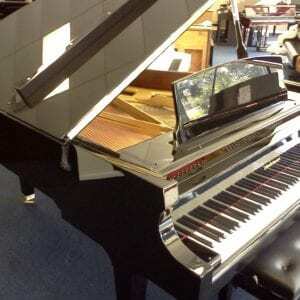 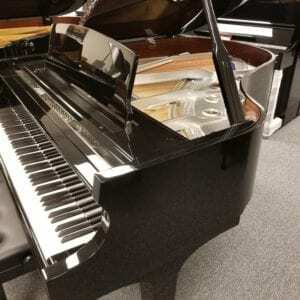 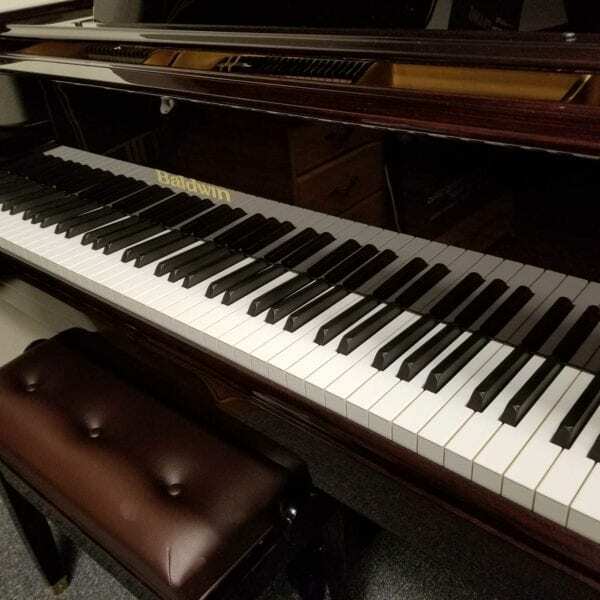 Premium piano at great value. The new Baldwin BP152 is a 5′ Baby Grand with lots of power and grace. 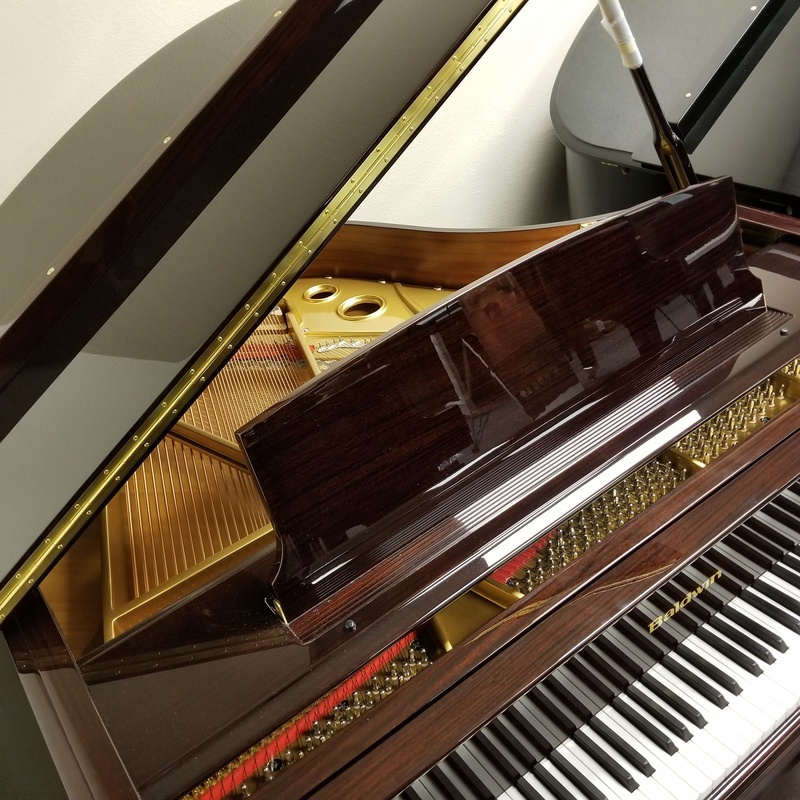 Scale design gives greater bass tone than expected on a small grand and the touch will satisfy any performer or advanced student. 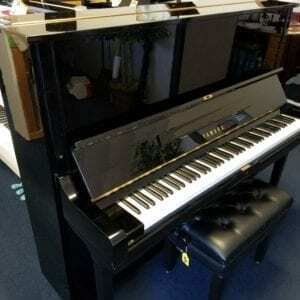 Premium piano at great value. Call us at 941-830-3578 for price information and purchase. 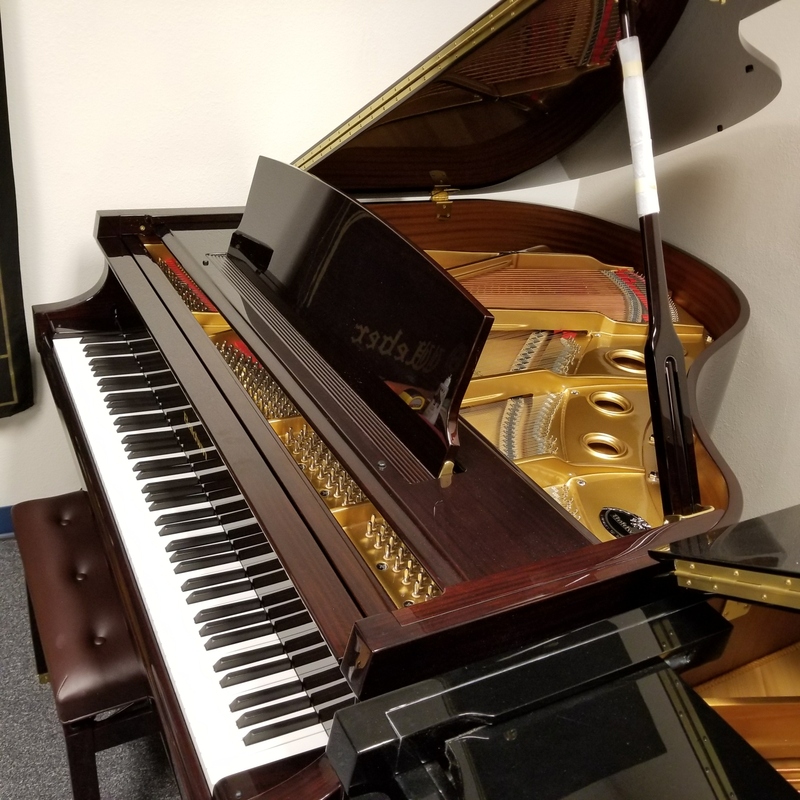 NEW ARRIVAL!